Is there no end to their versatility? Special commission for a local cleaning business. 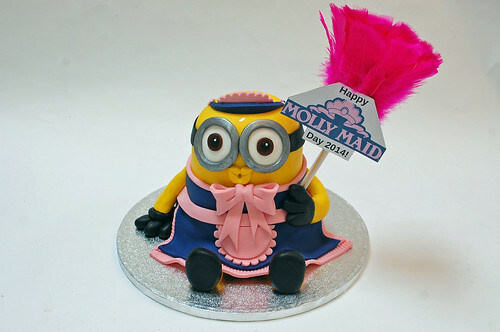 The Maid Minion Cake – from £90.